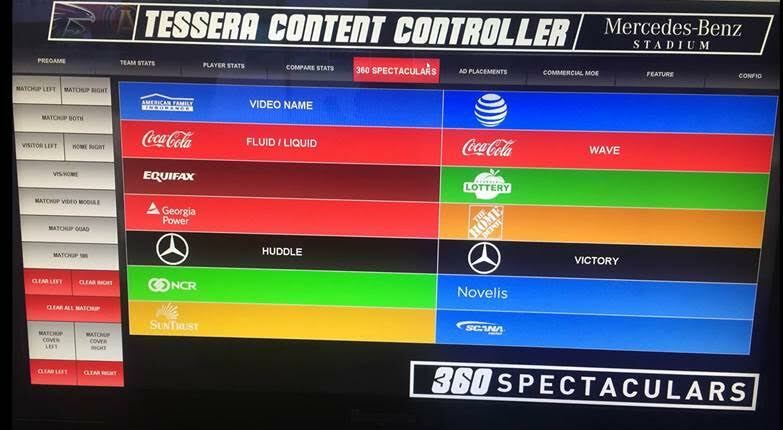 The 360-degree Halo video display at Mercedes-Benz Stadium requires a first-of-its-kind workflow. Ross Video’s XPression Tessera system drives the Halo and also controls the Mega Column LED display. 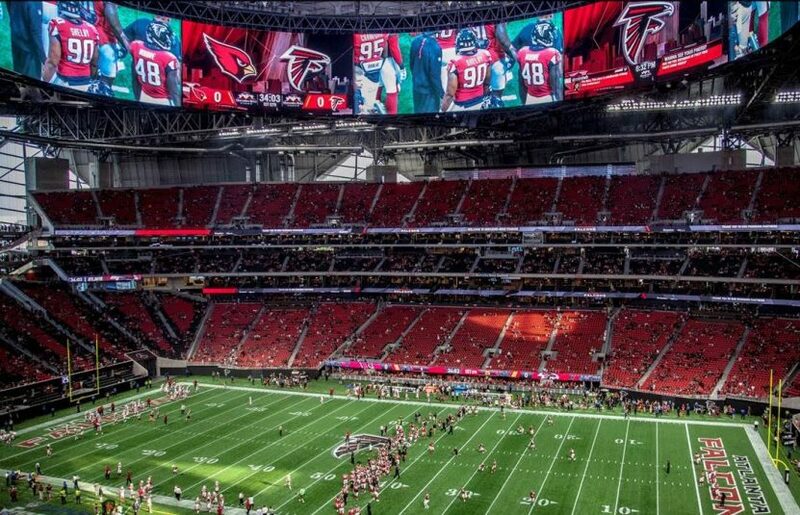 Having opened its doors on Aug. 26, Mercedes-Benz Stadium hosted its first regular-season Atlanta Falcons game on Sept. 17.